Programs about Puppetry, Power, and Photographs are only Part of the Phenomenal Presentations you can Participate in at CPL in November! Julie Griffin, author of Ghostly Photographs: Ghost Stories You Can See with Your Own Eyes, (copies of which will be available for purchase on the night of the program) will tell the tales behind the very real “ghostly” photographs she has taken. Register on our website. All NaNoWriMo and YWP participants are invited to Write-In Wednesdays on November 5 and November 19 from 5 – 9 pm. Drop by the Moss Room on the top floor for a dedicated space to write and rant as you strive to reach 50,000 words. The Library will supply power strips, scrap paper, and some resources for inspiration. Bring anything else you might need for an evening of high-velocity writing: laptops and power cords, tablets, typewriters, notebooks, etc. No registration required. Michael J. Tougias, co-author of Rescue of the Bounty: Disaster and Survival in Superstorm Sandy will give a dramatic visual presentation about this event. The tall ship Bounty, featured in the Marlon Brando classic movie Mutiny on the Bounty, sank in 2012 during a voyage from New London, CT, to St. Petersburg, FL. The Captain and a crew member perished, but the Coast Guard managed to perform harrowing helicopter rescues to save the other fourteen sailors. Register on our website. The Cheshire Cats Classics Club meets once per month on a Monday evening. This month we are discussing Around the World in Eighty Days, the classic adventure novel by Jules Verne. Copies of the book are available to check out. Please register on our website. 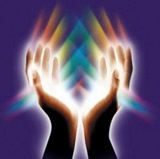 Join Cheshire resident Cindy Mazzaferro, Registered Physical Therapist, Master Reiki Practitioner, Motivational Speaker and Life Coach, for a presentation on how your thoughts affect you physically, mentally and emotionally and what you bring into your life. (This is Part I of a two part series. Participants of this session will have the opportunity to attend a follow-up session, which will be presented at the library on Thursday, March 12, 2015, at 6:00 p.m.). Register on our website. Ever wonder how puppets are made for movies like The Muppets, and how people are trained to perform with them? Cheshire Public Library is proud to host a puppetry demonstration with graduate students enrolled in the University of Connecticut’s puppetry program in affiliation with the Ballard Institute and Museum of Puppetry in Storrs, CT. 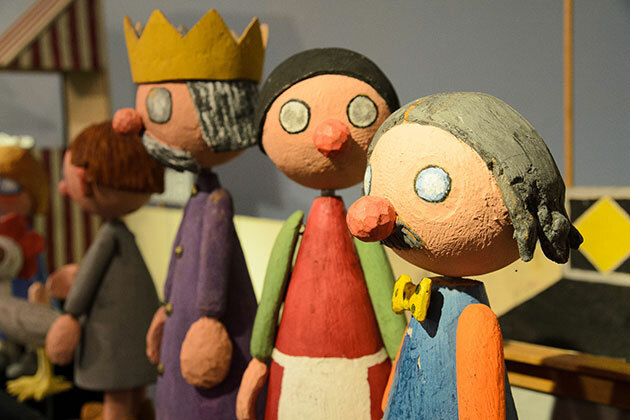 The students will demonstrate several of their own puppets, talk about the world of puppetry, and answer any questions you may have about puppetry and what it takes to become a professional puppeteer. This program is for ages 6 and up. Please register on our website. 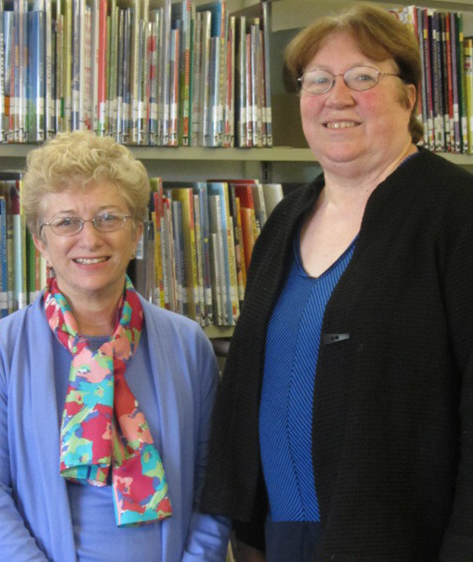 Two long-time Children’s Librarians are retiring! Please join us at a public reception to help us say farewell to Head of Children’s Services Sue Hartley and Children’s Librarian Cindy Tencza. 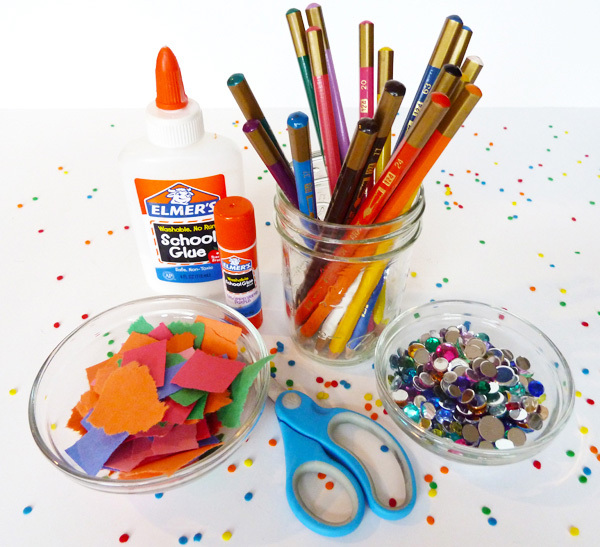 We’ll set up several seasonal crafting stations around the room and children will be able to make several art projects to take home with them at the end of the two hours. The framework of the program will be very loose, so children will be free to work at their own speeds and do only the crafting that interests them. Register on our website. Travel back in time to the faraway planet of Thra. Cheer on the Mystics as they fight to overthrow the evil Skeksis and take back control of their planet! From the brilliant imagination of Jim Henson, this masterpiece of animation recounts the timeless tale of good vs. evil and has become a cult favorite of children and grown-ups alike! Running Time 1 hour, 33 minutes. Rated PG.